We wanted to go somewhere beautiful with our parents for a long weekend to relax. The views from everywhere. I’ve never found it so difficult to choose photographs for this blog. The area we stayed in. Beautiful apartment but it was a very steep walk to the local shops. Stay in other areas of the lake. There are some truly stunning, bustling towns I was in awe of. 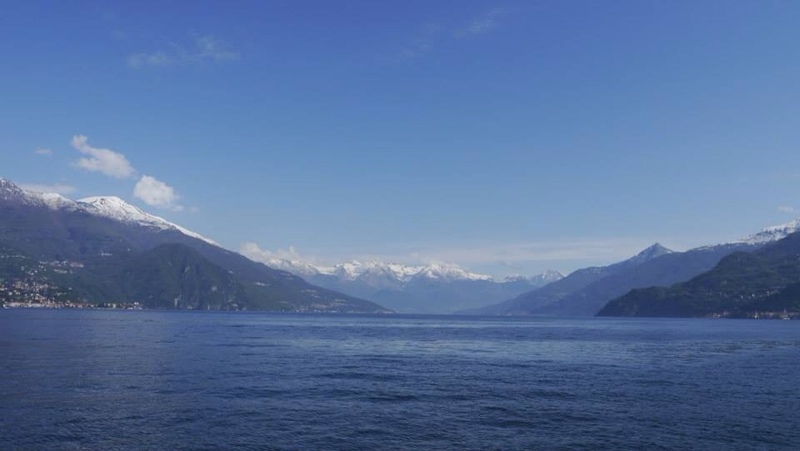 Located in the Lombardy region, Lake Como is the third largest lake in Italy located in the pre-alpine area. 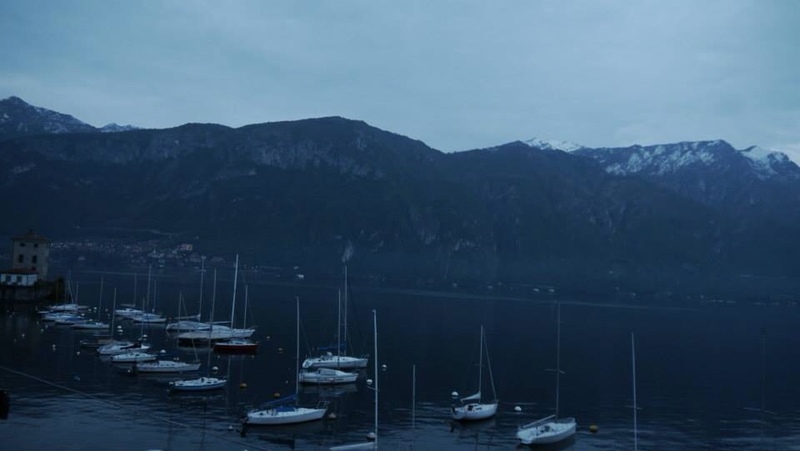 Shaped in a Y, with two branches, Lake Como is heaving with tourists in the summer months much like the other lakes in Italy. 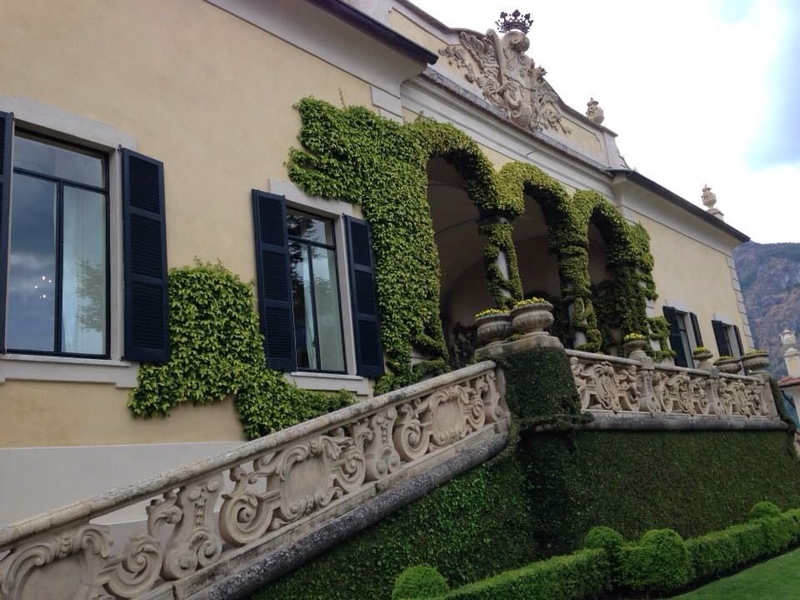 Easily accessed from one of Milan’s three airports, Lake Como is about a 90 minute drive away, or a slightly longer train and taxi boat journey. 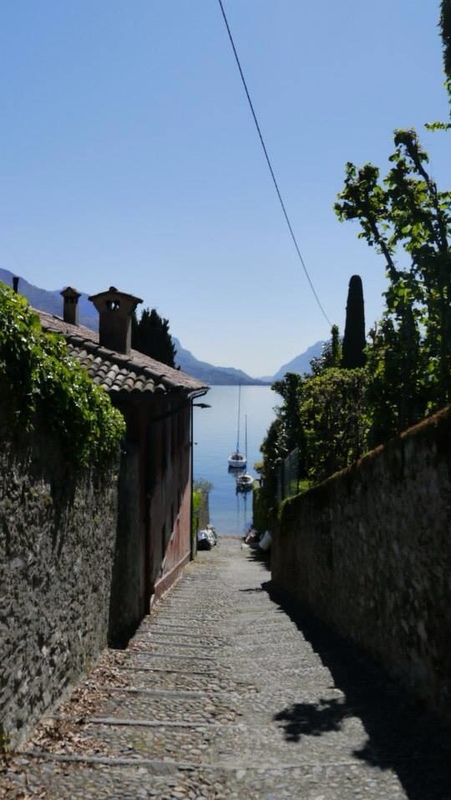 A number of other towns surround the lake which are linked by hourly boats centred around the intersection of the branches where a triangular boat service runs between Bellagio, Menaggio and Varenna. A number of villas and palaces are dotted around the region, each with its own unique history, with varying numbers of tourists and tourist facilities. Firstly, it has been far too long since my last post. When travelling I often plan out what I might write- the odd observation or a mental snapshot of how I’m feeling. I want each post to be interesting to others but also capture fully my experience so that when I read back my posts in years to come, I can re-live those moments. I’ve learnt that I am completely reliant on my enormous catalogue of photographs, my notes, and the internet, and my memory on its own just cannot hold onto to everything. It is because of this that I build up my expectations of each post to a position where it feels like a monumental task, and it’s then put at the end of my to do list, even though I think of it daily and am jealous of all those posting so regularly. So where to start. When planning a trip with my parents I consider a few things: places they have mentioned or commented on; food; weather; views. Not just to ensure high quality of all, but because they are notoriously and unbelievably fussy. Detailed planning ensues to ensure they aren’t disappointed, mainly because they do so much for us, and this is the way we can show our appreciation. For this trip, they requested an apartment so there would be more social time spent together. 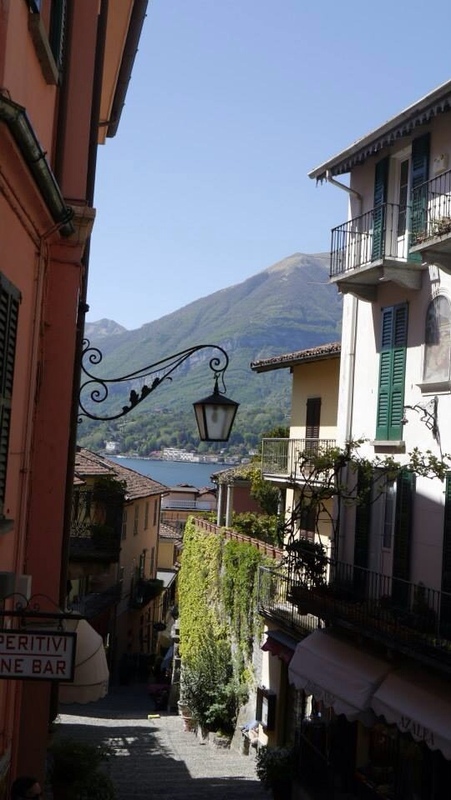 This definitely worked out and we chose a gorgeous apartment in Pescallo with stunning lake views, 10 minutes walk from the centre of Bellagio. We were warned, but I didn’t anticipate how steep the 100 stone stairs were into town. A real workout each morning when we walked to get fresh bread and our shopping for the day. Unfortunately, this meant my father wasn’t able to make all these daily walks and this was the first time I realised he isn’t the active man from my youth anymore. This somber realisation was met with the calming allure of the lake at sunset. So peaceful. So beautiful. Thankfully, my parents were more than happy with the local views and were able to see the town over the 5 days at various points. Now for me, 5 days is a long time to spend in one place. Was I bored? Never. What did we do? Walks, coffee on the bench outside, hikes to the supermarket, boat trips, wine and antipasti evenings and so many other little treats. Bellagio was relatively bustling during the day and quiet in the evenings. However, I understand that summers are completely different and awashed with tourists from around the world. I did think some of the other towns felt busier, but perhaps that was because we were staying in an apartment rather than In a hotel where you would regularly see more people. I did miss it a little. I am far too much a city dweller. 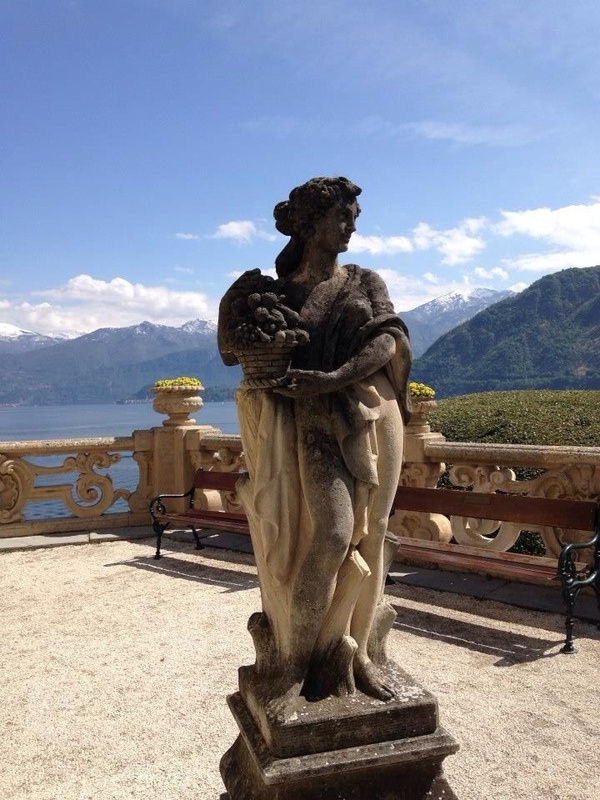 This entry was posted in Uncategorized and tagged apartment, bellagio, city break, europe, italy, lake, lake como, psychtraveller, travel, travel blog, traveler, traveller, weekend, weekend break on July 24, 2014 by Psychtraveller.